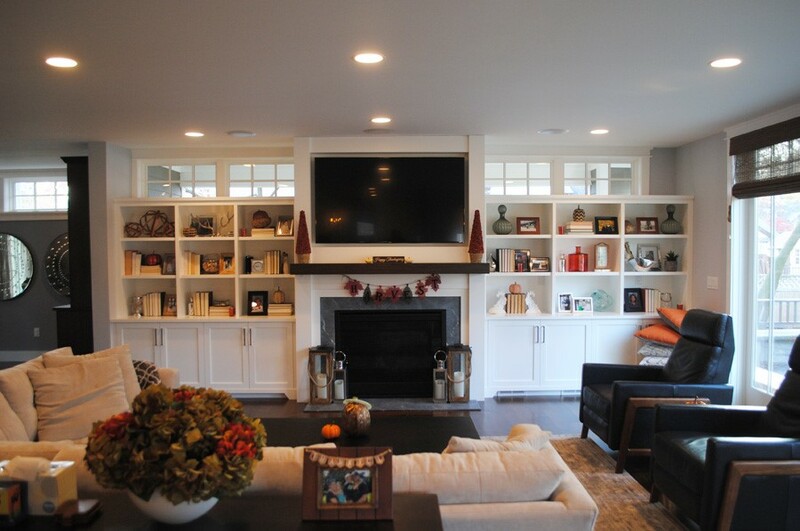 We design and build a library just the way you want it. 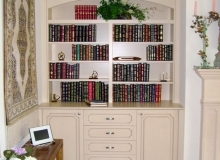 If you are planning a custom library in your home or office, you can trust us! 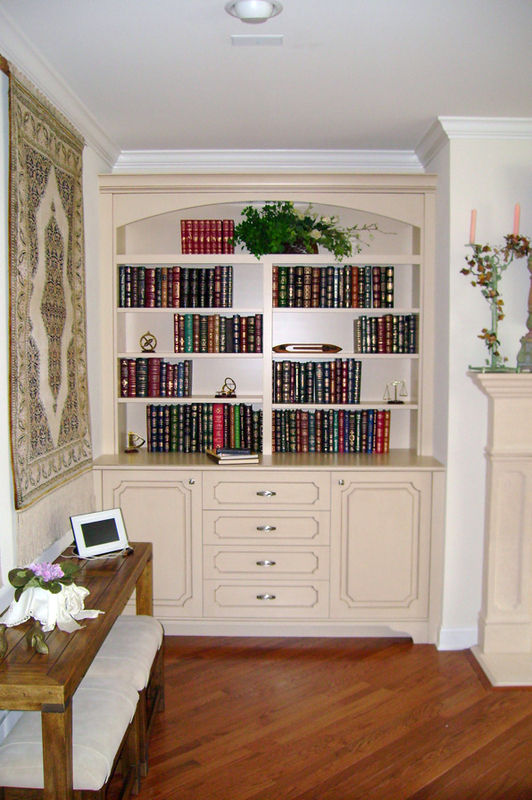 The expert craftsmen at Glenn A. Hissim Woodworking can build full height bookcases, wall-to-wall bookcases with base cabinets, built-in desk units, special reading nook with custom molding and a cozy fireplace, and anything else you may want to add.